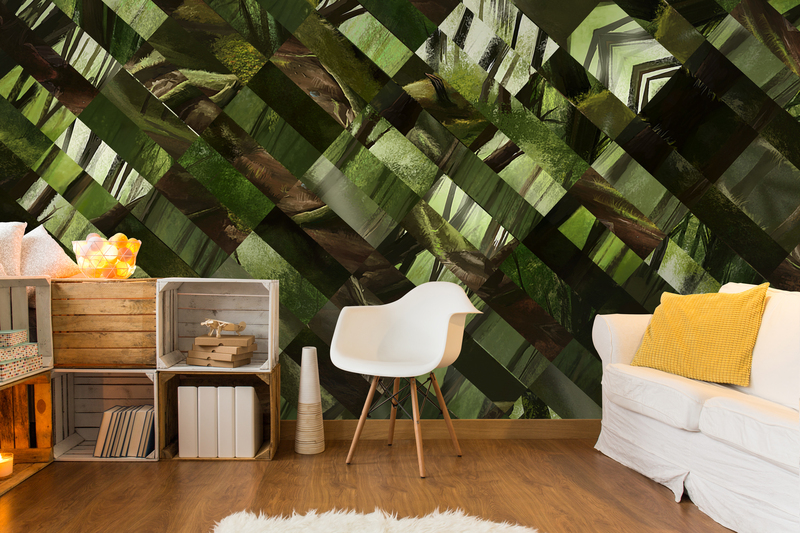 Green is a great colour choice for any room in the home, especially communal or family rooms. It is recognised worldwide as a calming and therapeutic colour (hence the term, ‘the green room’) and is often actually used by psychologists at the end of a colour therapy session to balance the mind. It will create a positive atmosphere throughout the room when used as the main colour or even a feature colour. A great way to include green in your home is to buy some plants. 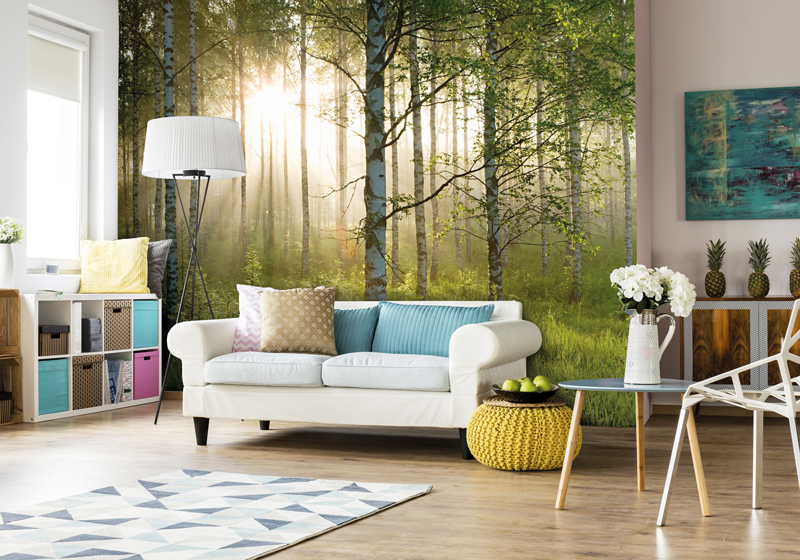 They’re affordable and can bring the colour scheme into as many rooms as you desire. Plants can actually have some health benefits too as, amongst others, they help us to breathe. They absorb carbon dioxide and release oxygen during photosynthesis, making them a natural partner for humans. 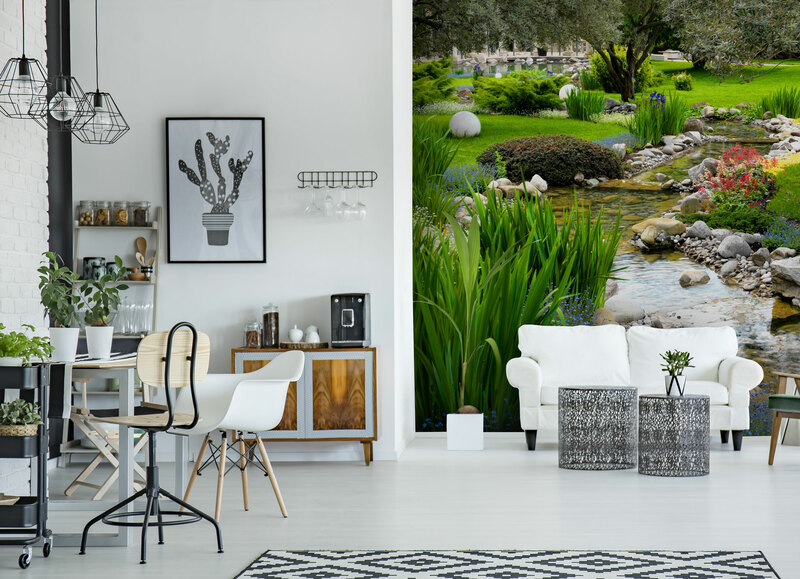 Having plants in your home will complement almost any green colour scheme, and can also help to introduce green to another colour scheme without disrupting it. Green is the colour of growth, all things new and fresh starts. Wouldn’t it be great to enjoy the positive feelings of a fresh start every day? Using green in your home will help you to reap the benefits of one of the most natural colours on the planet, every day. Several studies have shown (one being from Michigan University) that working in the presence of plants and greenery can actually increase concentration by up to 20%. 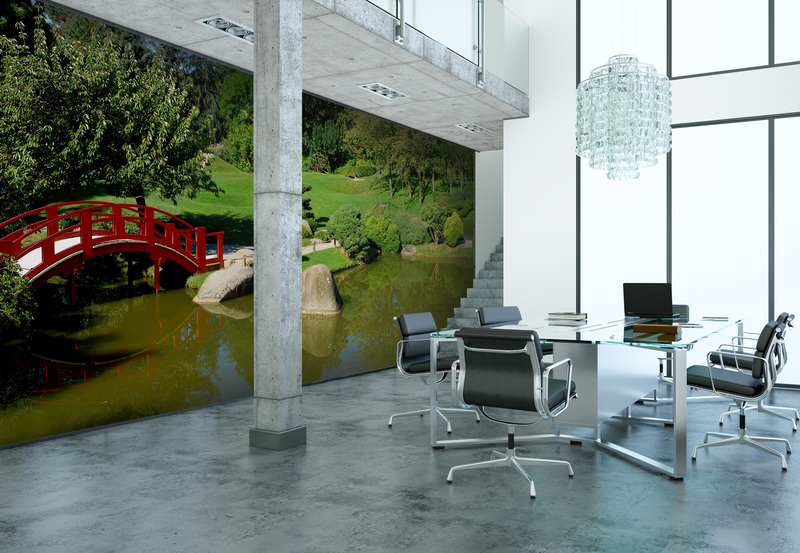 Whether real or just for decoration, being around nature improves the productivity of humans.